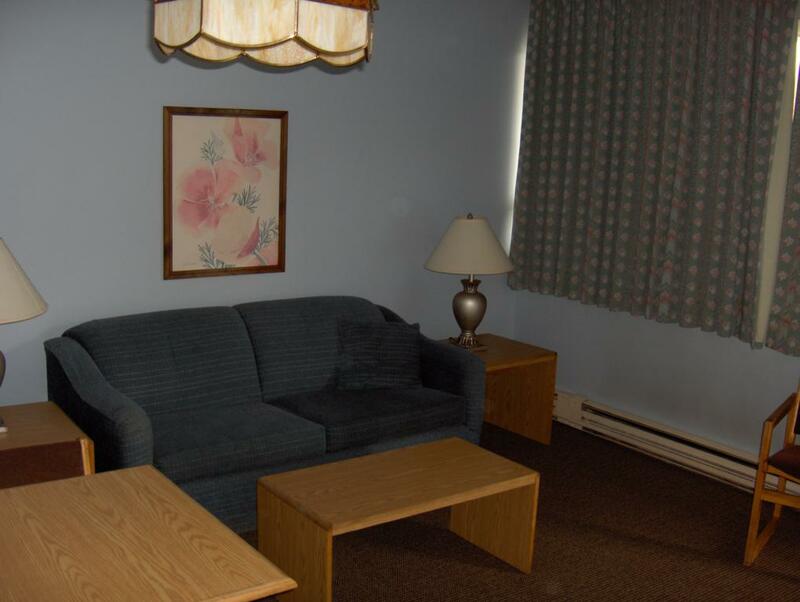 Suite with two beds in the bedroom and a Hide-a-bed in the living room, great for families and teams. 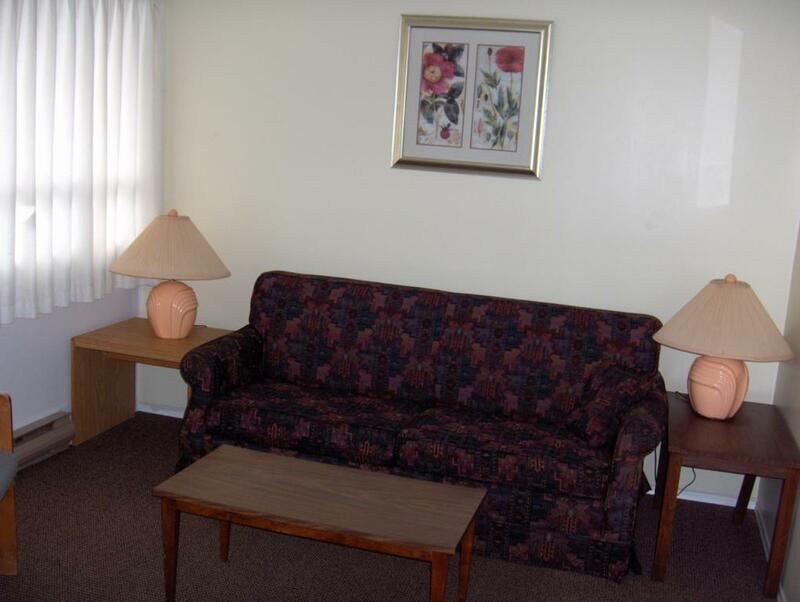 Can accommodate up to six guests. 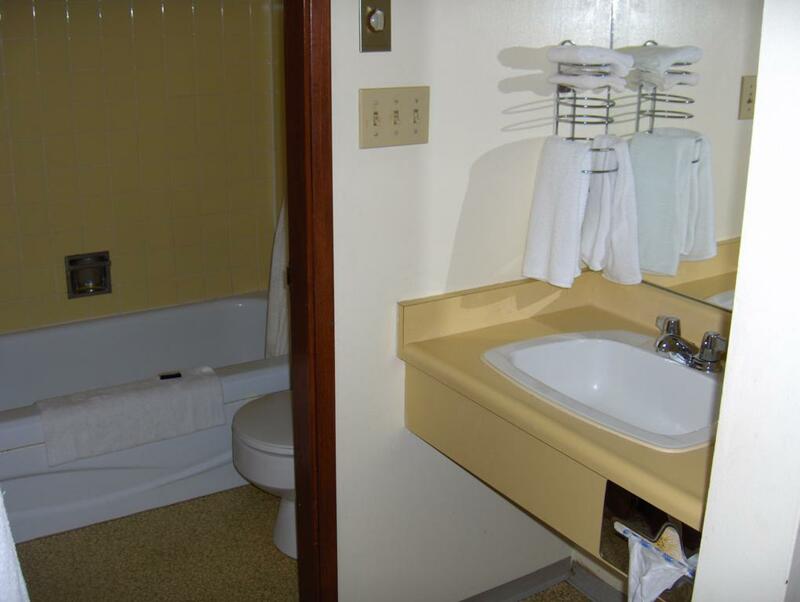 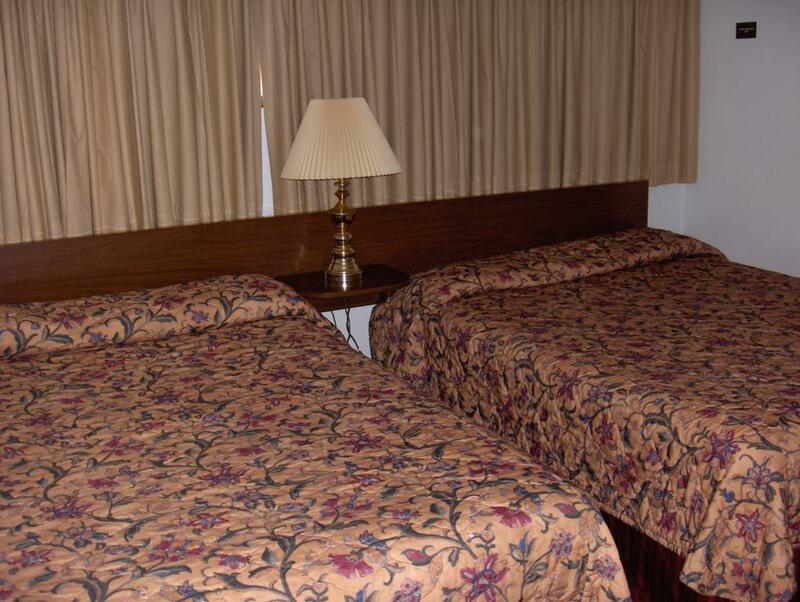 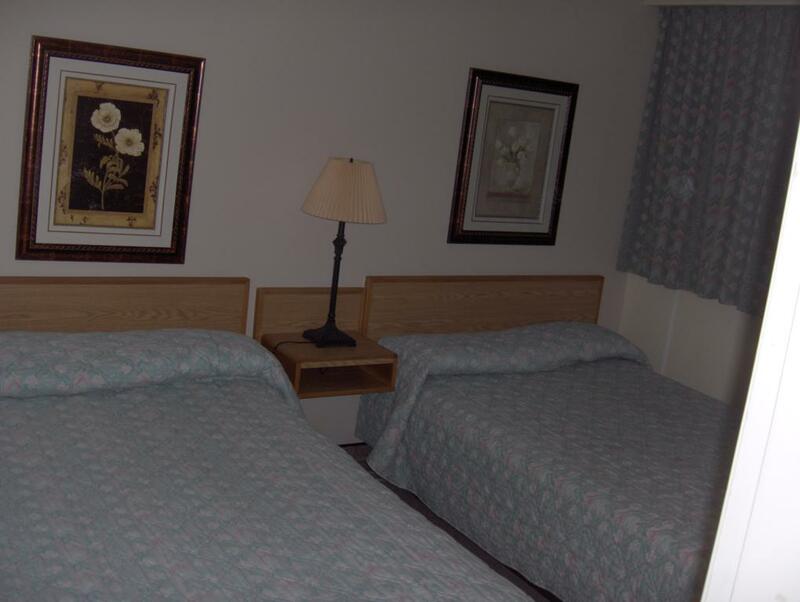 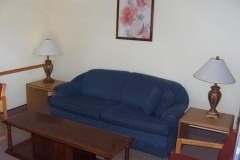 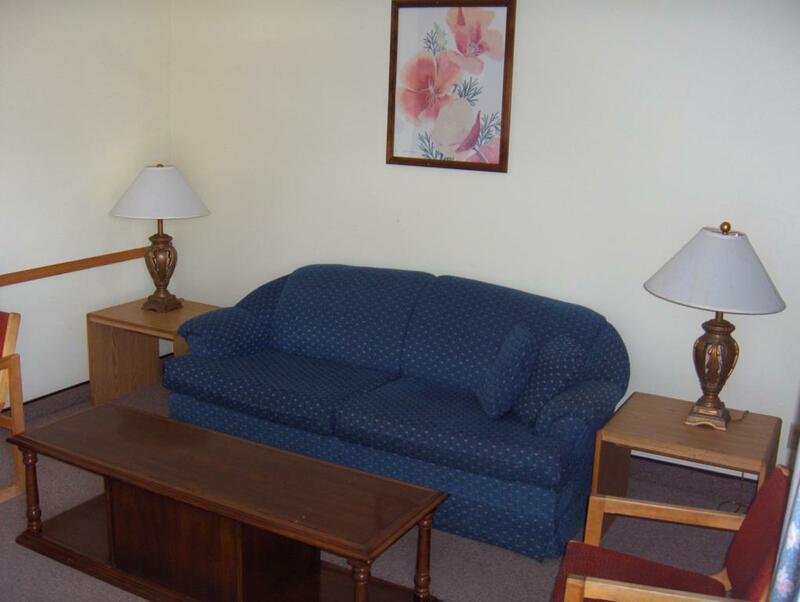 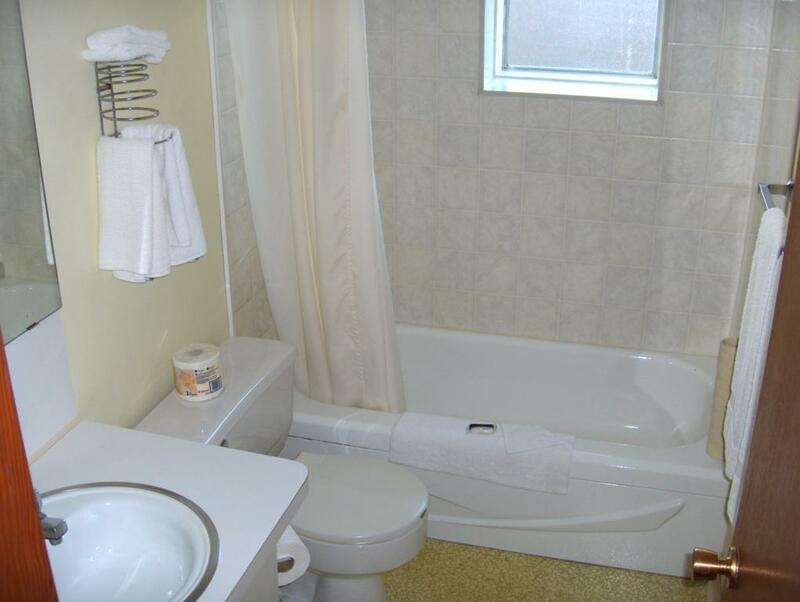 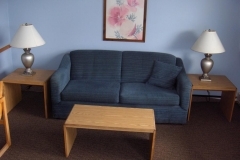 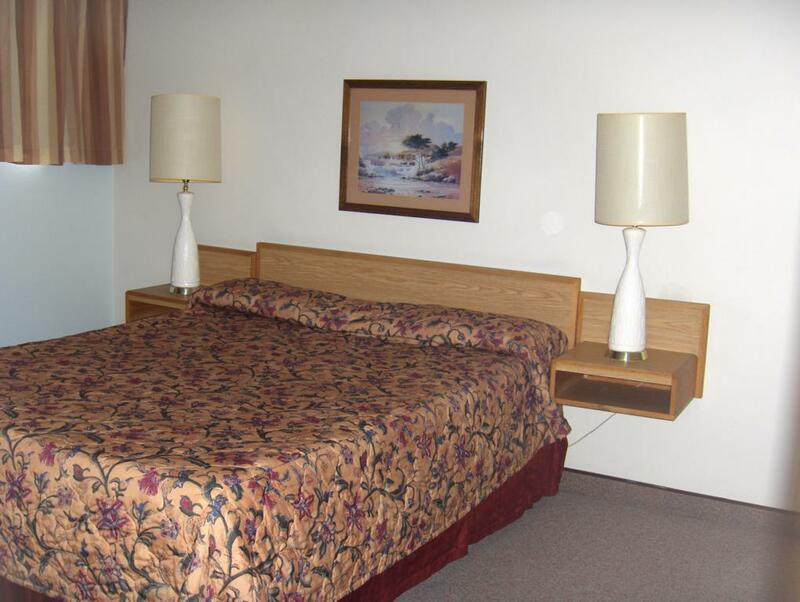 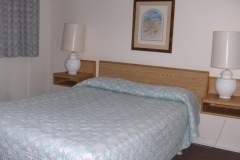 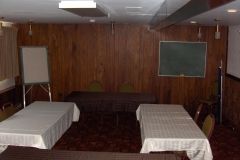 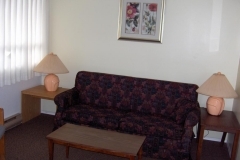 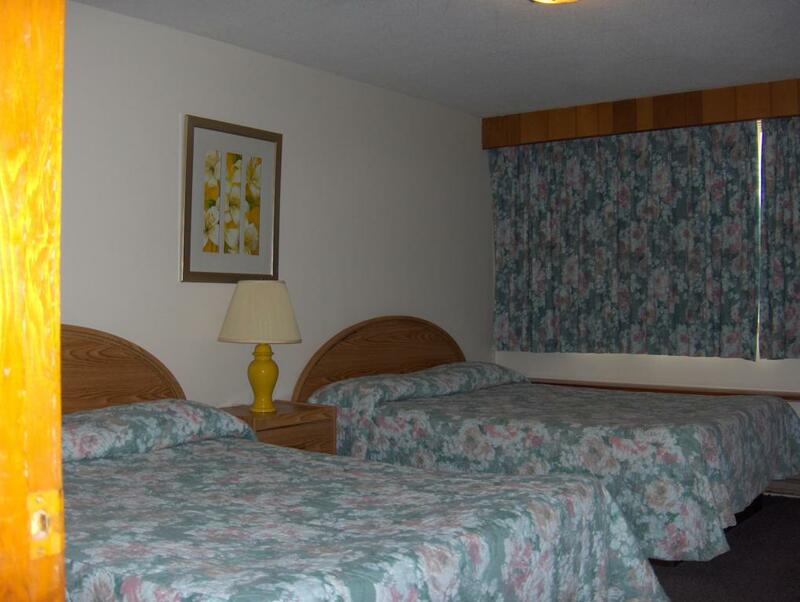 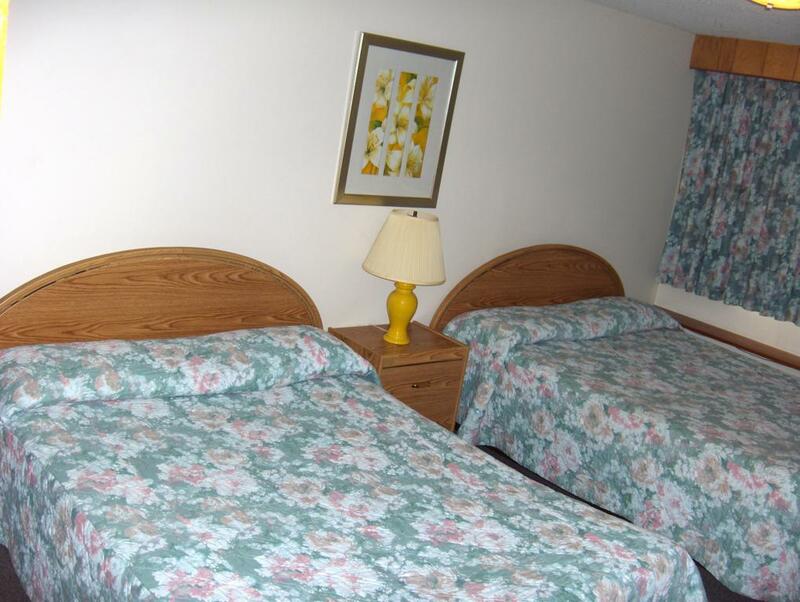 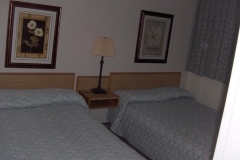 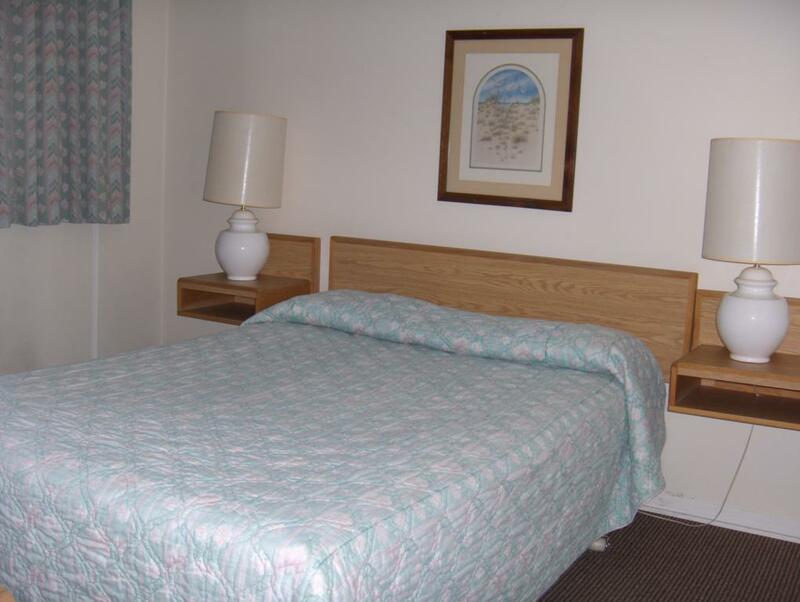 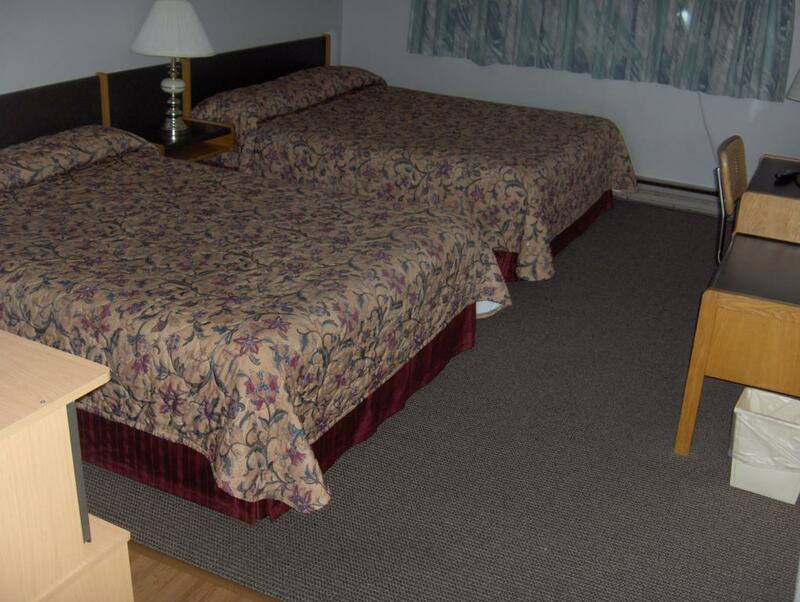 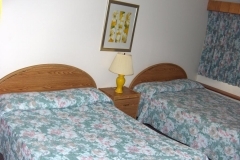 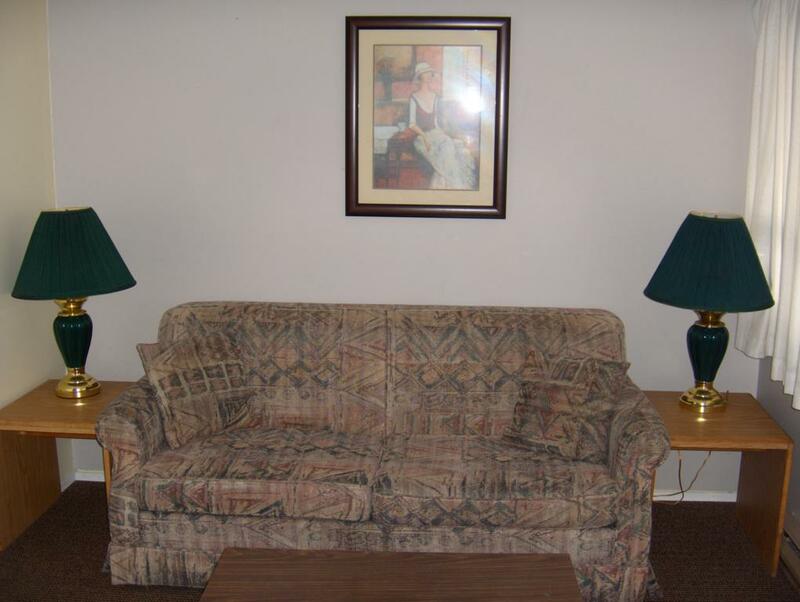 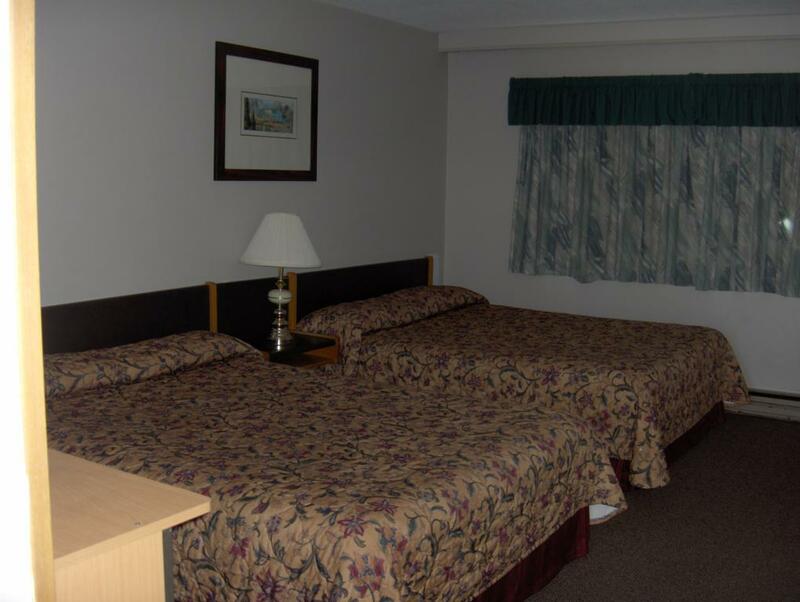 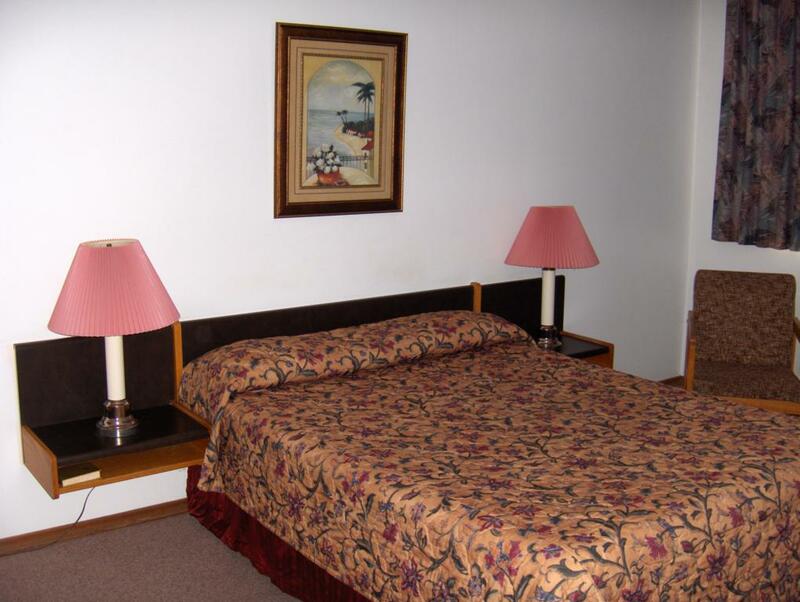 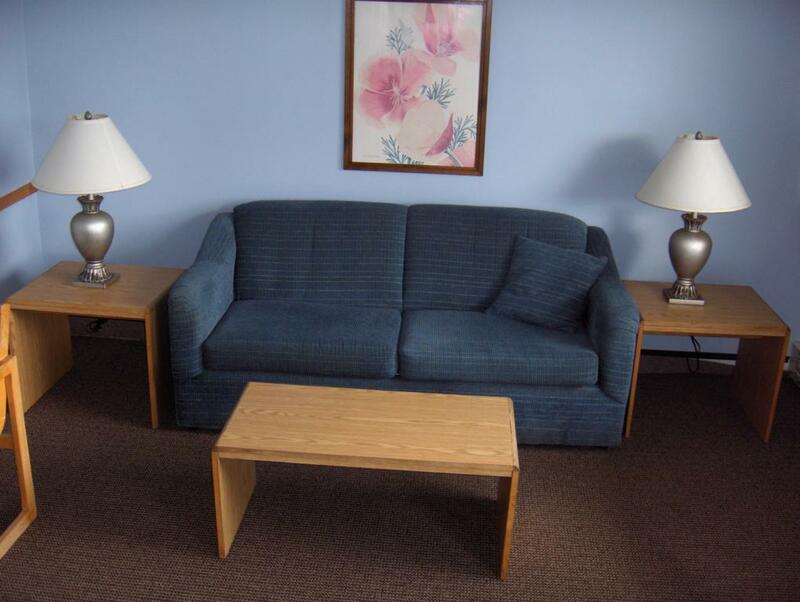 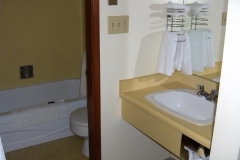 All of the above rooms have a convenience bar fridge, microwave and coffee maker, full bathroom with tub and shower. 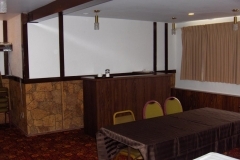 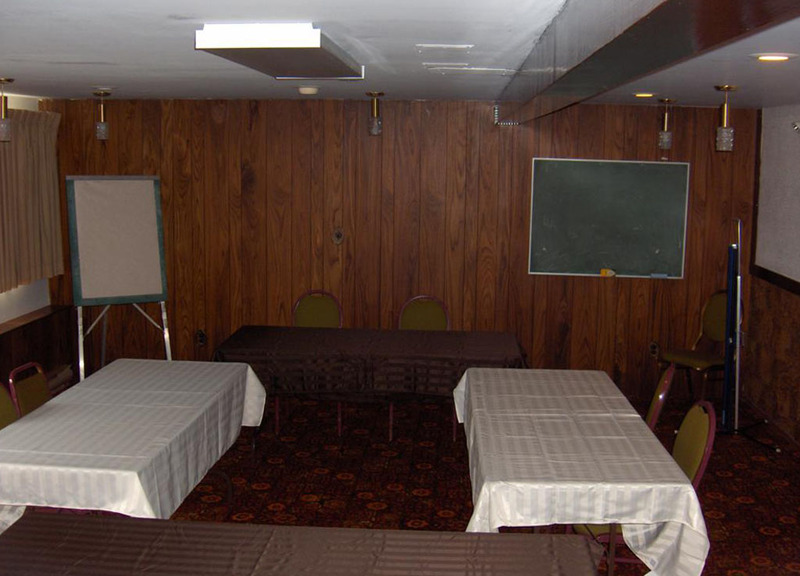 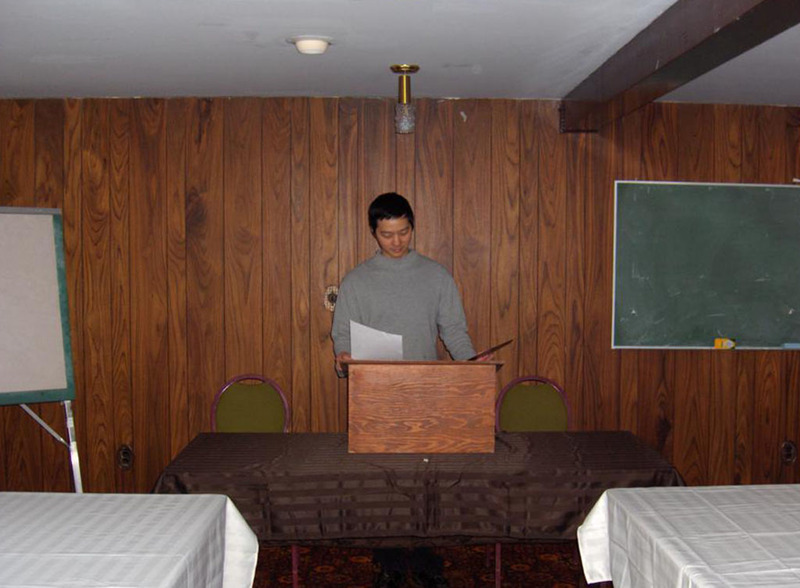 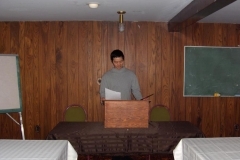 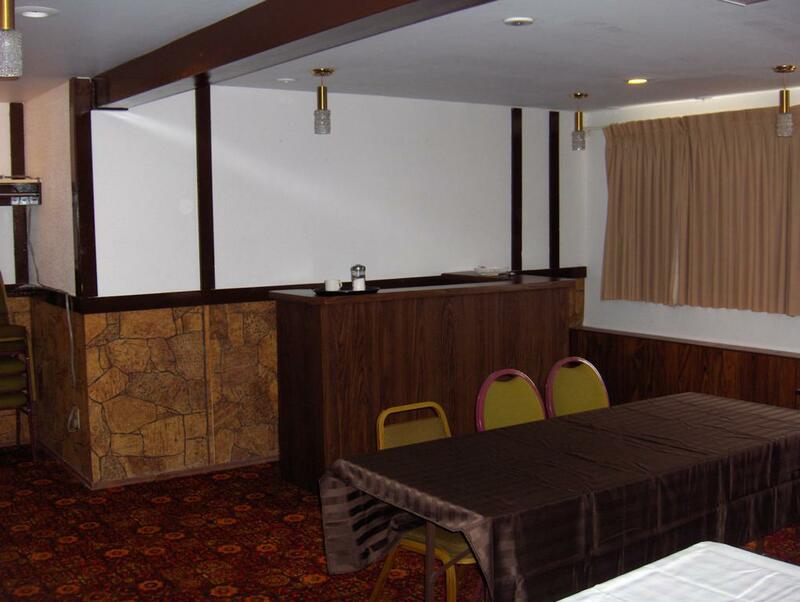 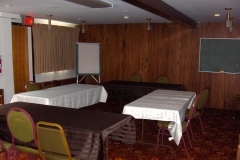 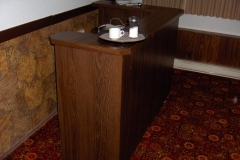 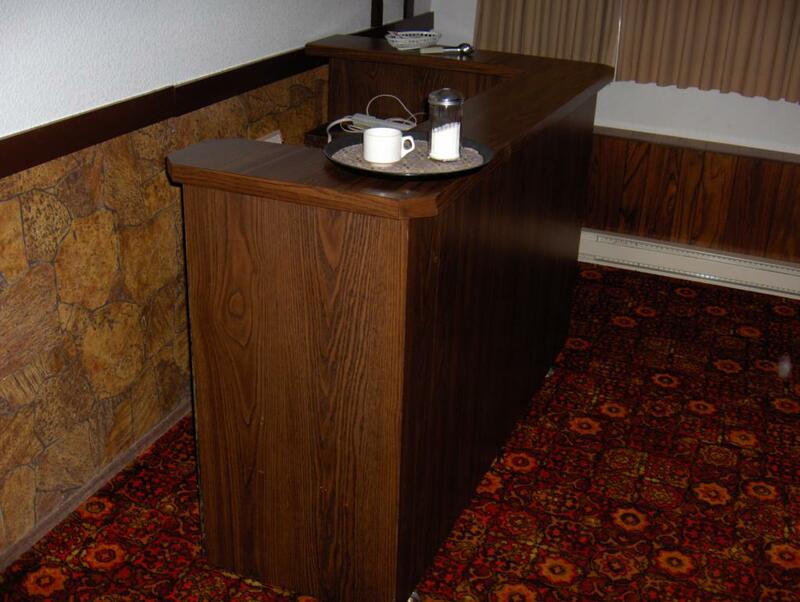 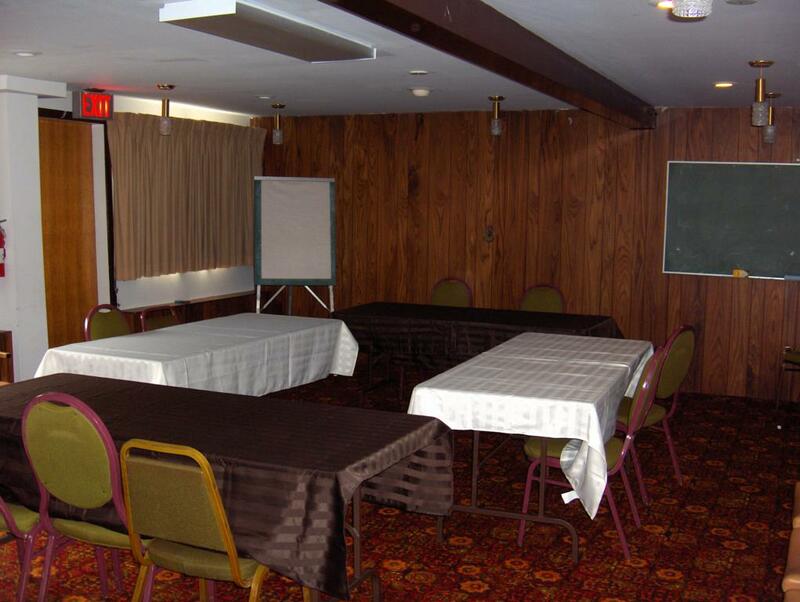 We provide free wireless internet access. 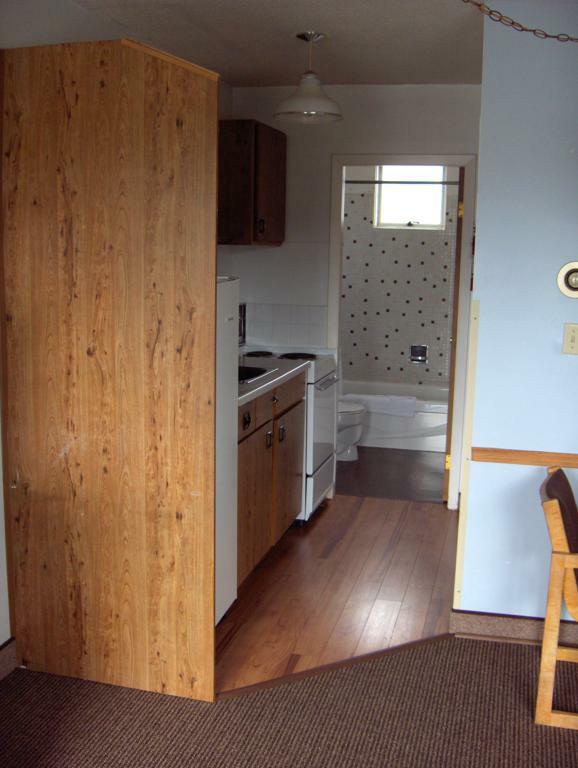 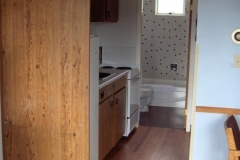 Kitchen suits, with one bed in the bedroom and a double hide-a-bed in the living room. 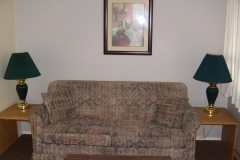 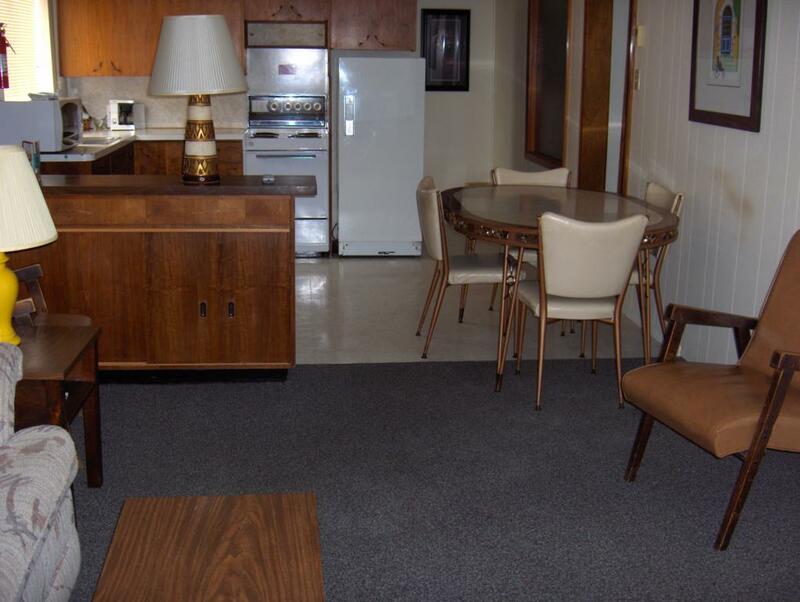 1 only Full Size Apartment with 2 beds and a double hide-a-bed in the living room and a full size kitchen. 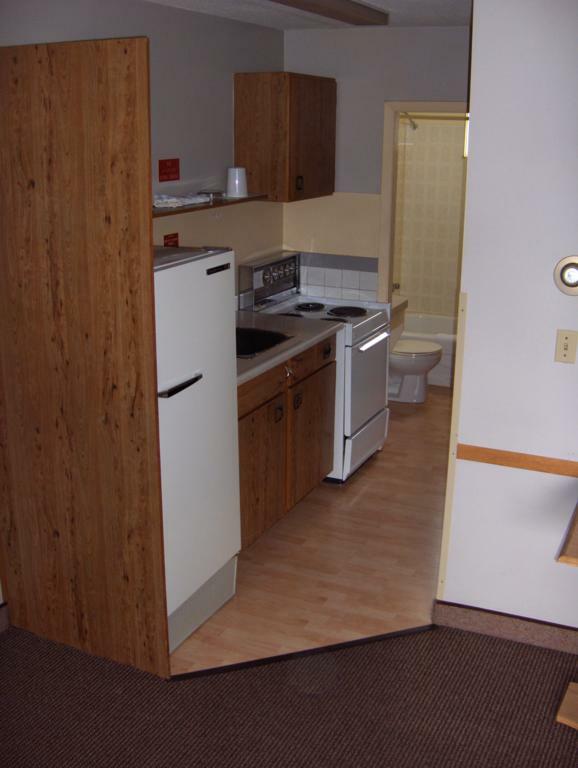 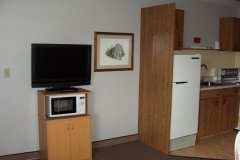 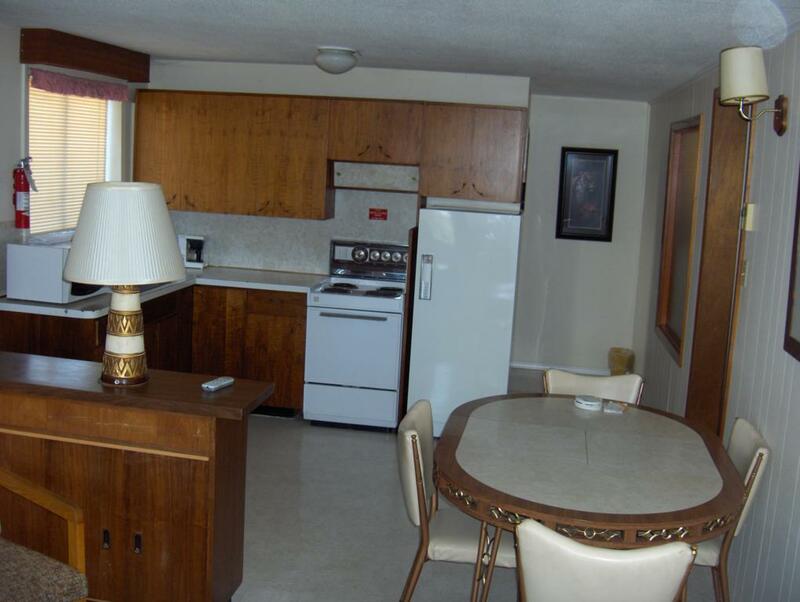 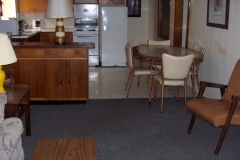 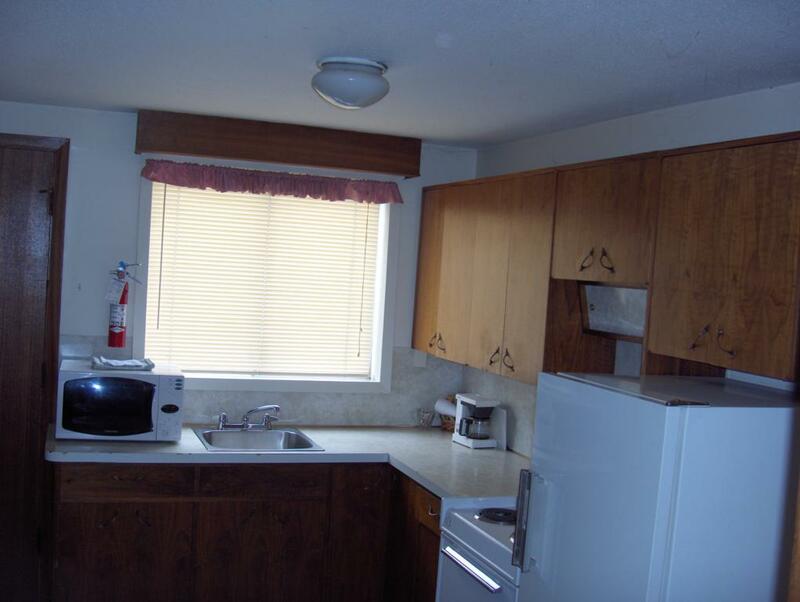 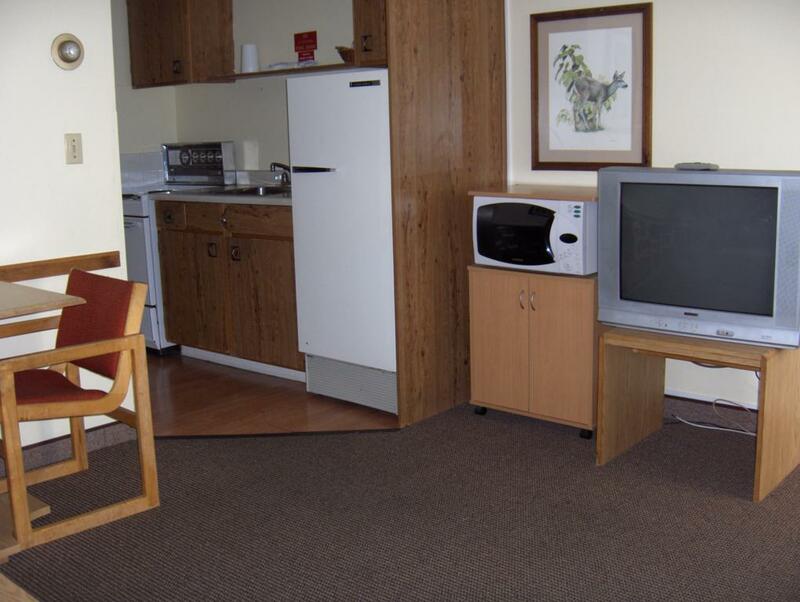 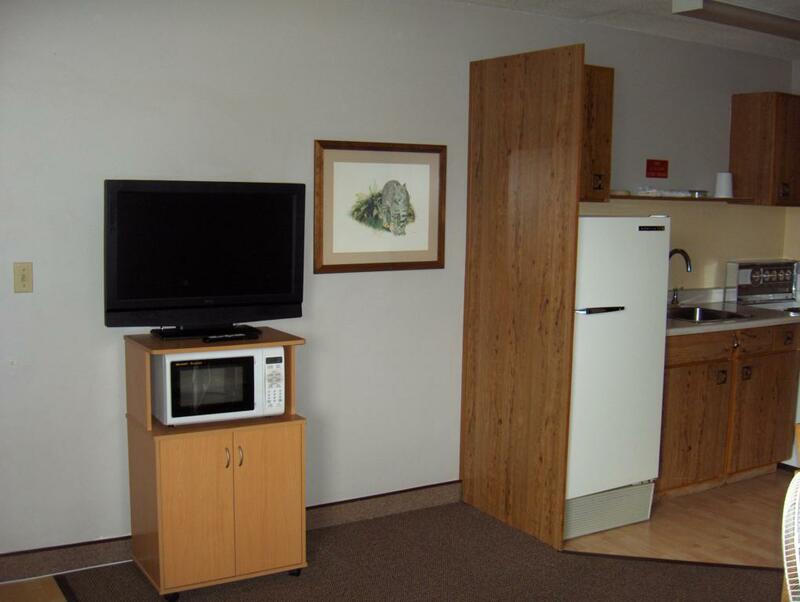 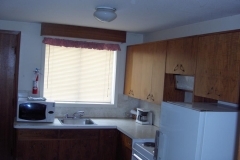 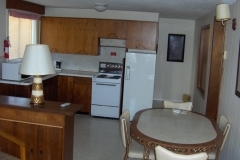 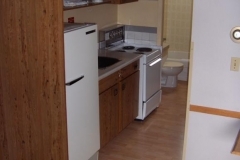 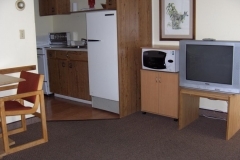 Kitchen units have apartment size fridge with freezer, kitchen utensils; stove with 4 burners and over, all Motel units have a full bathroom with tub and shower. 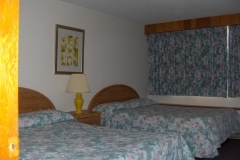 The outdoor pool is open during the summer months and the restaurant is operational year round.